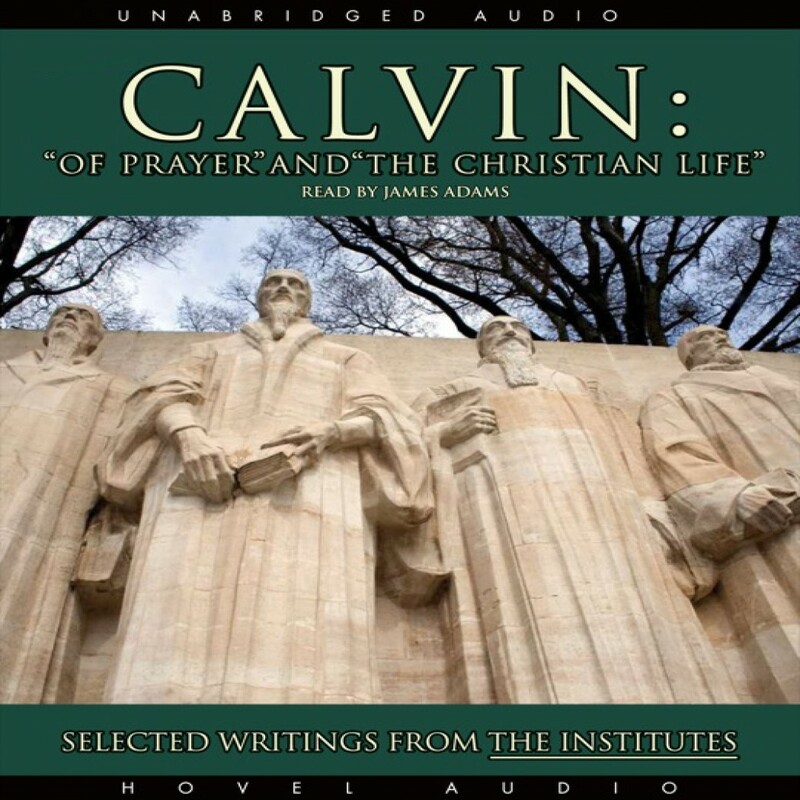 Calvin: Of Prayer and The Christian Life by John Calvin Audiobook Download - Christian audiobooks. Try us free. "Let the first rule of right prayer then be, to have our heart and mind framed as becomes those who are entering into converse with God." So begins John Calvin and his treatise on prayer. These seminal writings are from his Magnus Opus The Institutes of the Christian Religion. Prayer as Calvin describes it is not giddy, and he goes on to give Scriptural definitions of proper thought, engagement, and attitude.